The Federation Council, the upper house of the Russian Parliament, has elected former St. Petersburg Governor Valentina Matvienko as its new speaker. 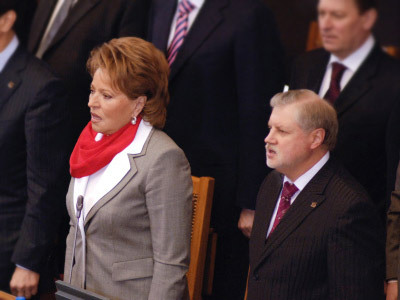 The senators voted for Matvienko without discussing her candidacy. Matvienko was the single candidate in the closed vote. She will replace Sergey Mironov – the long-term head of the upper house and leader of the Fair Russia party. Mironov was recalled from parliament in May this year by a St. Petersburg legislative assembly dominated by parliamentary majority party United Russia. Valentina Matvienko has been a member of United Russia since 2009. Mironov’s dismissal from the post was caused by his excessive criticism of United Russia policy in St. Petersburg. 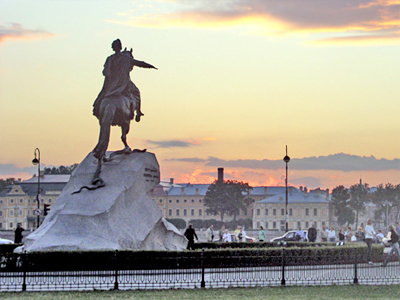 Fair Russia positions itself as a leftist opposition party, even though it fully supports Prime Minister Vladimir Putin and his course in Russia’s development. The disagreement with the parliamentary majority lay in technical details. United Russia has put up with criticism for a long time, but with parliamentary elections at hand the St. Petersburg city legislature voted to recall Mironov from his post. Mironov has accused his foes of political intrigues, but said that the move would only allow him to concentrate on opposition activities. In June, one of the Russian senators suggested Valentina Matvienko as the head of the Federation Council. President Dmitry Medvedev supported the candidacy and Matvienko began to move in this direction. In July, she submitted her candidacy in the local elections in two St. Petersburg districts (according to Russian law, only those who have been elected as deputies at some level of legislative power can become senators). In August, Matvienko won the elections and at once submitted her resignation from the post of governor. On August 31 this year, Matvienko was appointed the representative of St. Petersburg government in the Federation Council. However, Matvienko’s election to the third-highest post in Russia was marred by a scandal. Also on Wednesday, a district court in St. Petersburg is considering a complaint by local rights activists who seek to annul the elections that brought Matvienko to the legislature. The local Human Rights Council organization claims that the elections information was closed to monitors and the polling stations were hidden from voters. Earlier, several opposition parties accused Matvienko of deception, as it turned out that she was running not in the districts they expected her to run in, thus competing not with popular opposition candidates, but with virtually-unknown politicians. 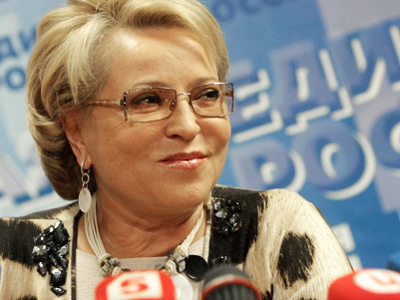 Matvienko and United Russia have dismissed such accusations as far-fetched. After Wednesday’s vote, Matvienko received congratulations from President Dmitry Medvedev, the president’s press secretary Natalia Timakova confirmed. 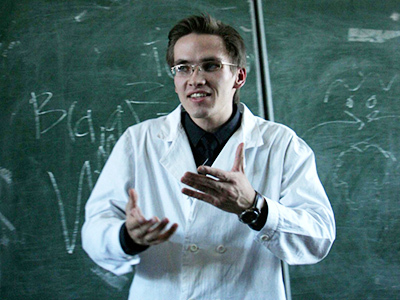 Medvedev wished Matviyenko success in the new post, Timakova said. The president intends to meet Matviyenko on Thursday to discuss her future work at the Federation Council, the spokeswoman added. After the vote, Matvienko addressed the Federation Council and said she planned to introduce changes to the Council’s formation rules. “To realize our powers we simply need a stable senatorial corps. This cannot be achieved in the present situation when every senator is working under a Sword of Damocles, dismissal due to changes in regional preferences,” Matviyenko told the assembly. She also added that she will be promoting stricter discipline. “We must get rid of formal structures and their members who simply need additional cards,” she said, adding that she planned to introduce obligatory presence at all upper house sessions and ban voting by power of attorney. Matvienko also said that she supported the idea of a directly-elected senatorial corps (presently, upper house members are appointed by regional governors and governments). At the same time, the new speaker said that she still needs to make a plan as to what form such a measure could be introduced as. She said that she will probably need advice on this matter. Earlier this year, President Medvedev said that he supported the idea of electing senators, but said that this may be only introduced in the future.